Because you know she does want a little bit of fuss, right? Mammies are typically hard to buy for. They don't want anything. Or they just want 'a token'. Or if you really press them, they'll ask for something off-the-wall that you can't possibly get with three shopping days to go and no chance of shipping. So, sometimes it's not all about buying someone a "perfect gift" but more to provide them with an experience that they will never forget. For some people, presents are great and all but giving them a life experience means a whole lot more. Days and weeks go by so quickly, these days so just by taking the time to spend time with your mammy means the world to them. Here are some fab experiences you and your mum can enjoy. There is probably nowhere better than Sophie's at The Dean in Dublin to bring your mum for the ultimate champagne brunch. This chic restaurant has 360 panoramic Dublin city views and Italian bistro food that will have you salivating. Make sure to book in advance as this one books up fast. Give your Mum the gift of a makeup lesson experience from Annie Gribbin, owner of Make Up For Ever Ireland. She will use her 30 years experience to help to update your makeup skills in a natural and youthful way. Limited places. Tickets are available from eventbrite.ie at €125. Includes refreshments and premium goodie bag. Class runs from 12 to 5 pm. The team at the Ferrycarrig have created a new ‘Tea and Pamper’ package where mums can enjoy a day out to relax over a Prosecco Afternoon Tea followed by a 25-minute treatment, from a choice of a Riverwood Mini Facial, Pressure Point Scalp Massage or Back Massage at the serene Riverwood Wellness. Afternoon tea is priced at €17.00 per person or €24.00 including prosecco and the 'Tea and Pamper’ package is priced at €49.50 per person. Who wouldn't love a spa day? I know I sure would. It's the ultimate R&R for any hard working mammy, and you both not only will have a full or half day to bond but also to enjoy the Well in the Garden spa and amazing treatments using local flora and fauna for all your beauty treatments. 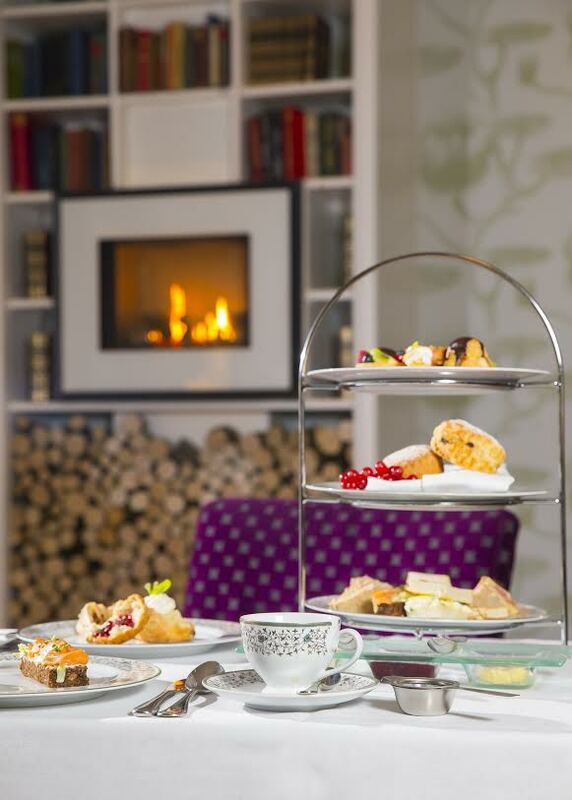 Then you can both enjoy the Spa facilities and of course some delicious afternoon tea. Available from three Cliff locations: The Cliff Townhouse, The Cliff at Lyons and the Cliff House Hotel. 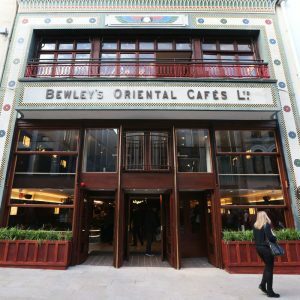 What better way to spend your Mothers Day than back in the iconic Bewleys on Grafton Street for some afternoon tea. If your mother is nostalgic at all, the reopening of this nation's favourite cafe might be the place to go. 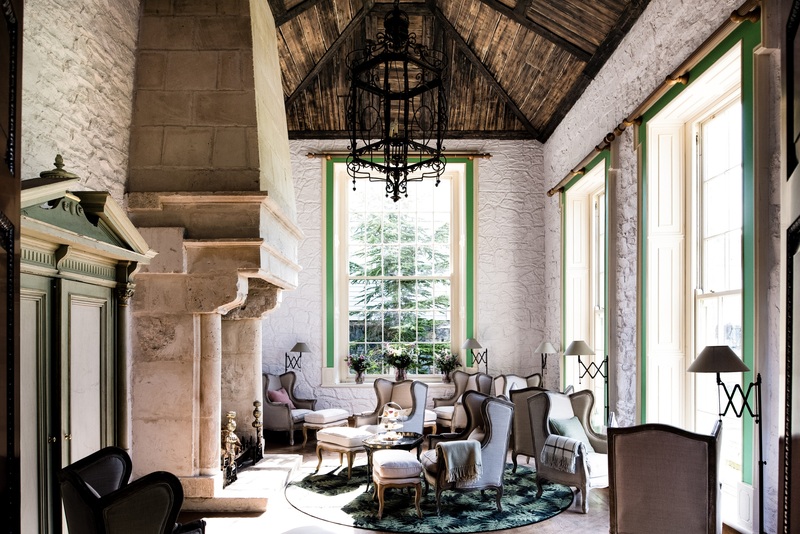 You will have a choice of 17 teas, a bakery the reopening of the James Joice room, an extensive speciality coffee menu, and a photographer on hand to capture the moment. If you can’t make it to the shops between now and Sunday but are still determined to spoil your Mum, give her mum the gift of a detailed skin consultation and a bespoke skincare regime with an e-voucher for www.theskinnerd.com €50. Have you had any amazing experiences you would like to share with us?